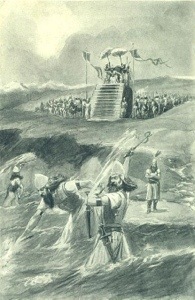 Xerxes Versus the Hellespont. | Histastrophe! Wow. Well written and very interesting!